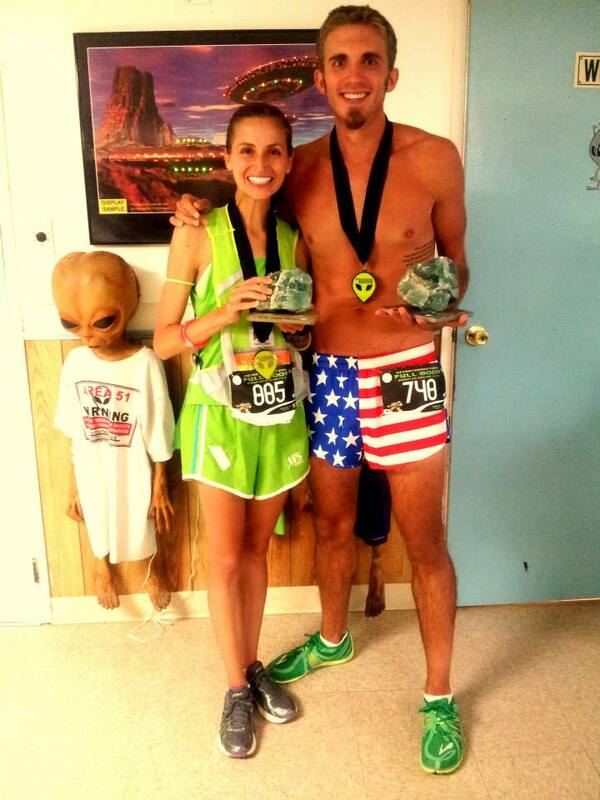 Congratulations to Pacer Jacque and Pacer Charlie, who took First Place at the Extraterrestrial Full Moon Marathon! 3:18:55 at the 2015 Boston Marathon! The 2009 Big Sur Marathon for the scenery and the 2011 ING NYC Marathon for the spectators! Post-Race: Frozen yogurt in Butter Pecan-I’m addicted! I am generally a solo runner for my shorter distances but look forward to Saturday long runs with the DC Road Runners. 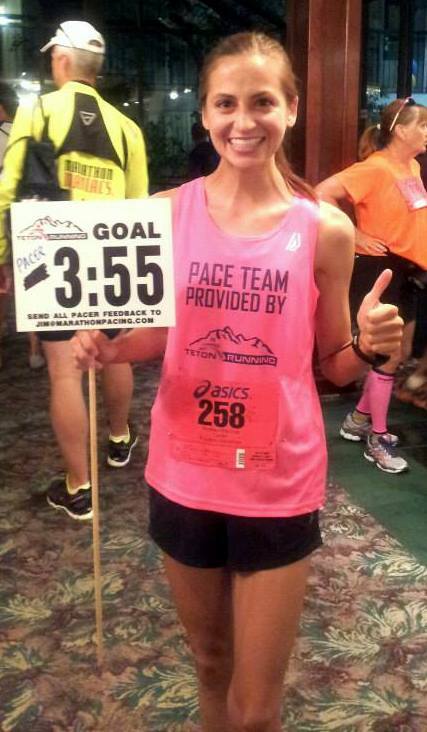 To run a sub 3-hour marathon, run a marathon in every state, and to complete an ultra run in 2012. I run because it is my personal release from the stressors of life. I run for my spiritual, mental, and physical well-being…Anima Sana In Corpore Sano. As I was approaching the 23rd mile mark during the 2011 Atlantic City Marathon I saw my boyfriend running up ahead of me on the boardwalk. He was surprised to see me when I caught up to him as I was on my way to setting a PR. He ran right by my side for the last 3 miles and encouraged me the whole way! 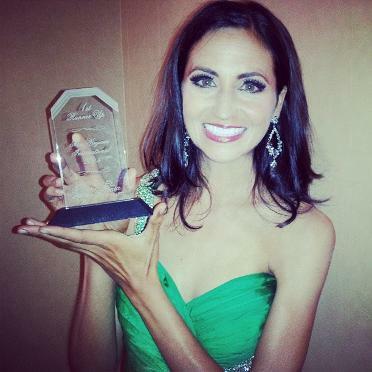 I have a passion for motivating people and helping them achieve their dreams! I am a ball full of energy and love meeting people from all over the world and hearing their personal stories. 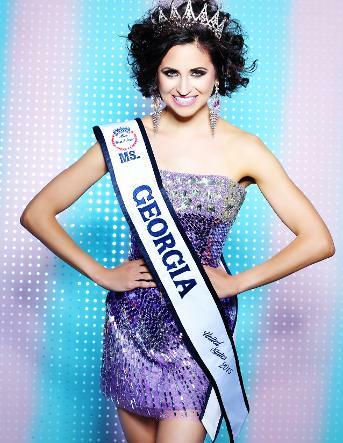 Pacing is an excellent avenue for me to support, inspire, and galvanize others to accomplish their best! I really enjoyed the pacing group at the 2011 Yuengling Shamrock Marathon in Virginia Beach. The winds were terrible that day but the focus, camaraderie, and uplifting spirit of the group made me feel as if my feet had wings throughout the entire race. Racing is FUN! My positivism is contagious and I would hope it transfers to my group! 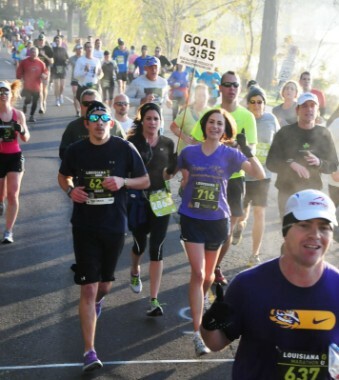 I love to chat throughout the 26.2 miles and keep my company upbeat. Stick with me and we will hit our mark at the Finish Line! RELAX! You have put hard work and effort into your training…now comes the FUN part! Fuel your body properly the week before the race, hydrate, get adequate sleep, and be patient! Marathon day is a celebratory experience-let us enjoy the 26.2 mile journey together! Volunteer for The Solace Tree Organization-work with children, teens, and families who have lost a loved one. Coach for Girls on the Run DC-a character development program for girls in 3rd through 8th grade.